On Sale Now! Free Shipping Included! 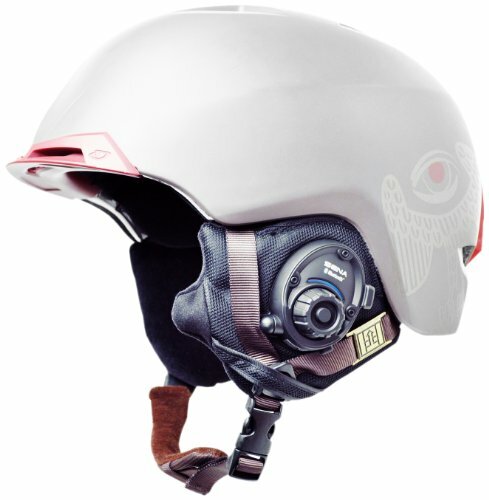 Save 10% on the Sena SPH10S-G Bluetooth Stereo Headset/Intercom for Snow Sports Helmets by Sena at Chosen Hubs. MPN: SPH10S-G. Hurry! Limited time offer. Offer valid only while supplies last.